Another event for Monterey Car Week. It's getting to be a very busy week! 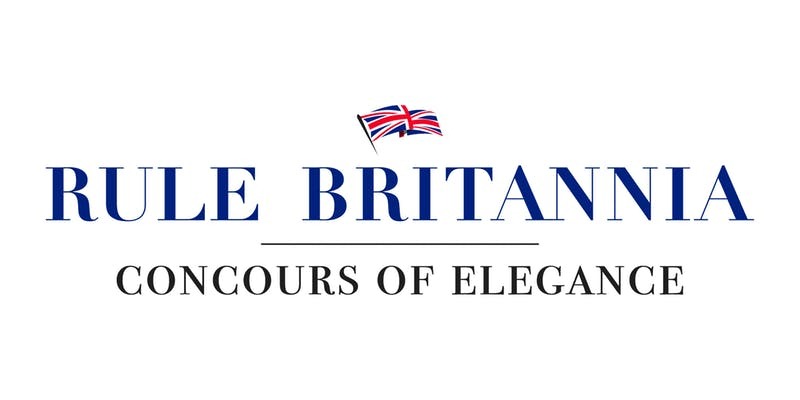 Rule Britannia Concours of Elegance kicks off Monterey Car Week with our Red Carpet Gala Event “A Celebration of Fine British Automobiles” on Tuesday, August 21, 2018 at the Laguna Seca Golf Ranchfrom 7-10 pm. A celebration of fine british automobiles which includes a bevy of beautiful cars, prominent guest speakers, live music, hors d’oeuvres, fine wine and tasty cocktails. Our exclusive gala event for British Marques and their legion of admirers and enthusiasts will be the first on the Monterey Peninsula focusing on this important, but undeserved community. A number of distinguished guests will be on hand providing insights and perspective on their favorite model and marques. Author and historian, Robert Devlin, will share his lifetime of experiences with British cars on the Monterey Peninsula during the 50’s and 60’s. Entrepreneur, creator, innovator, mentor, brand ambassador and an Aston Martin designer (DB9 and Aston Martin V8 Vantage) Henry Fisker, will share his love for iconic car creations.